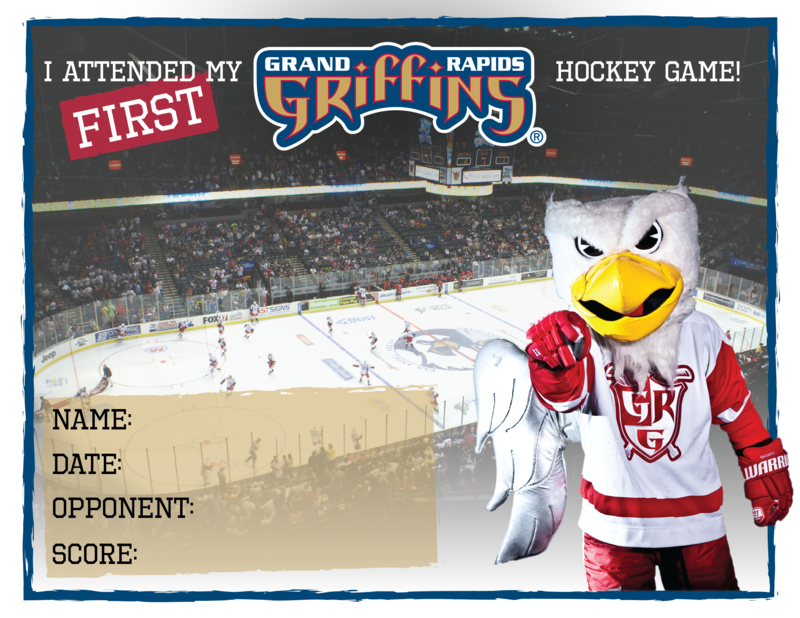 What you love most about working for the Griffins: Seeing players move up. Best thing about your job: Working with the youth and facing the daily mechanical challenges. Spouse’s name/when you were married: Tammy and I were married in 1980. Pets: Two dogs named Cowboy and Muppett. Sports idol as a youth: Gordie Howe of the Red Wings and Al Kaline of the Tigers. Personal/professional heroes: My first real boss, working as an attendant. First job: When I was 13, I worked at a grocery store. Most memorable on-the-job mistake/ embarrassing moment: One time I fell on the ice, passed out momentarily, and then staggered in slow motion to the bench. Favorite charities or causes: I volunteer at Mackenzie’s Animal Sanctuary. Sports played growing up: I played football and baseball.